Our festival leaflets have arrived! They are currently winging their way to venues across the country. 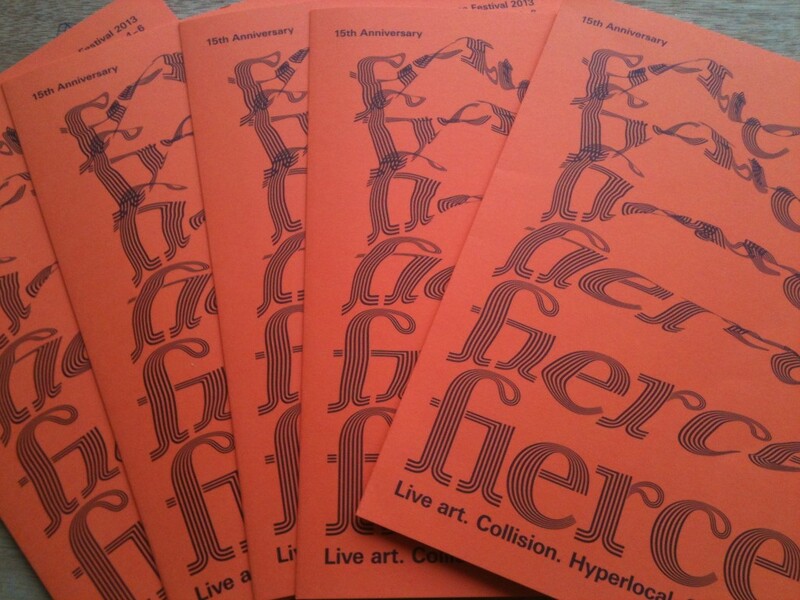 Pick up one to find out our programme for the 15th anniversary festival or read online what is happening throughout the festival as well as on Fierce Friday, Saturday 5 October and Sunday 6 October.